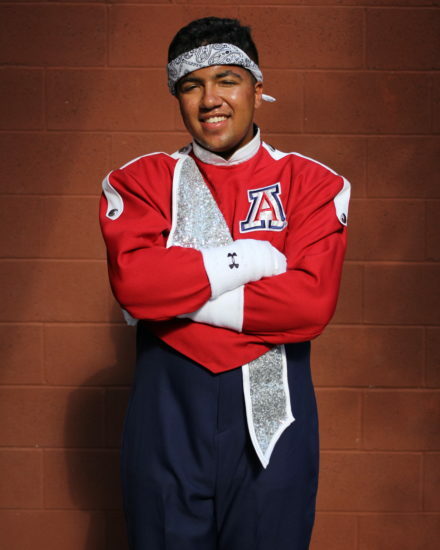 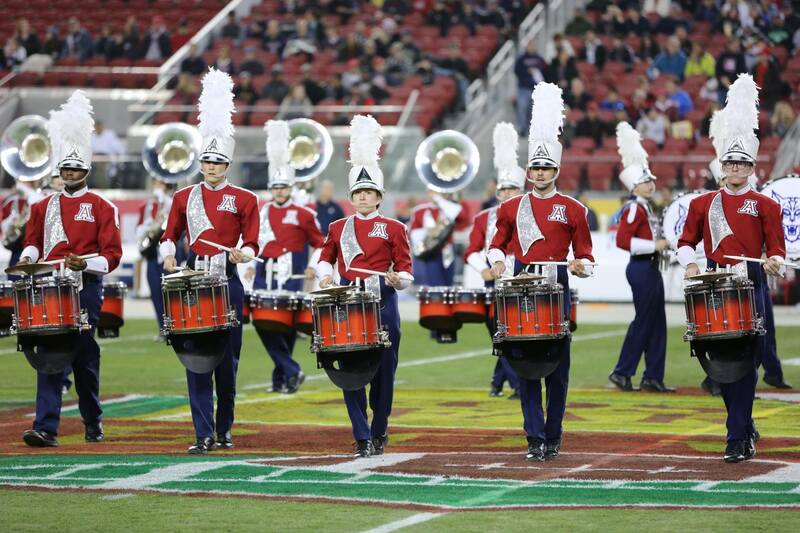 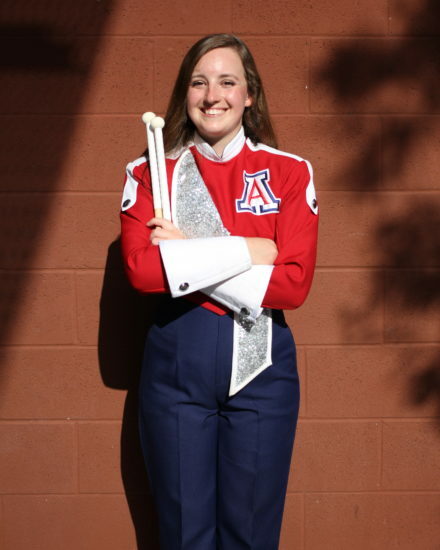 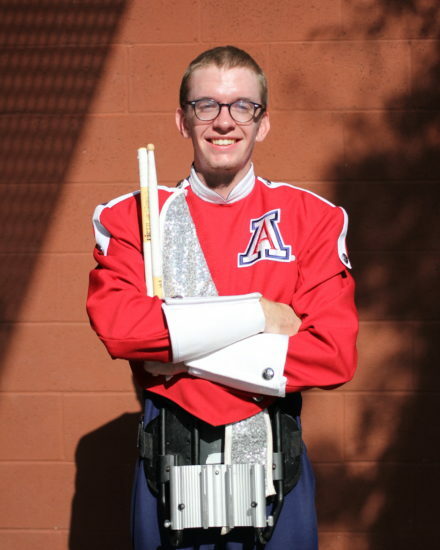 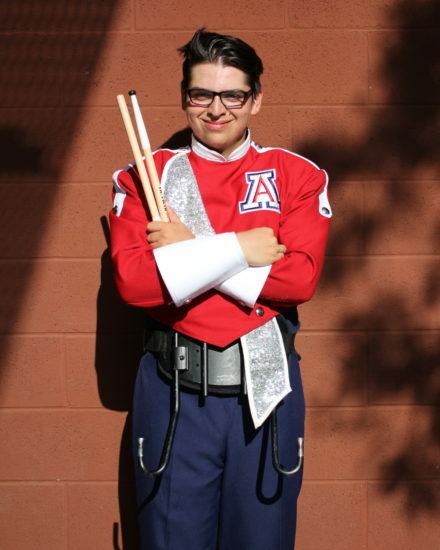 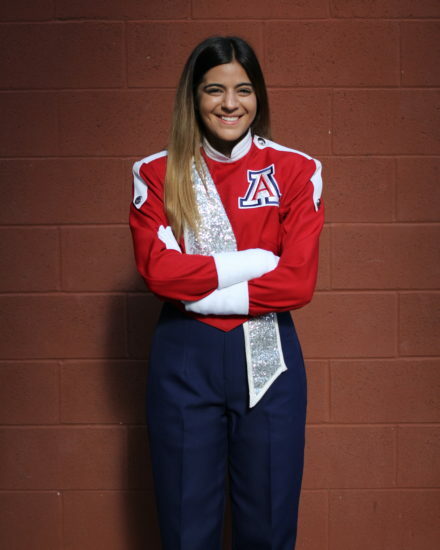 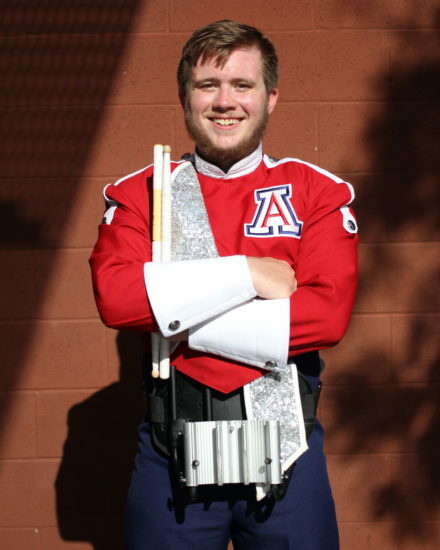 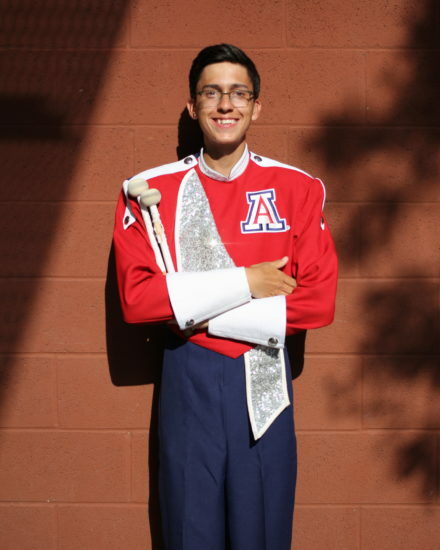 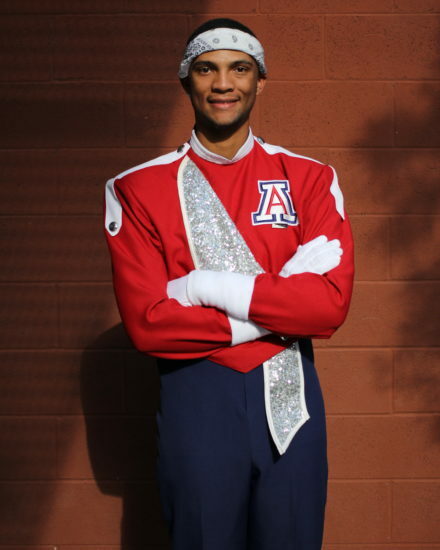 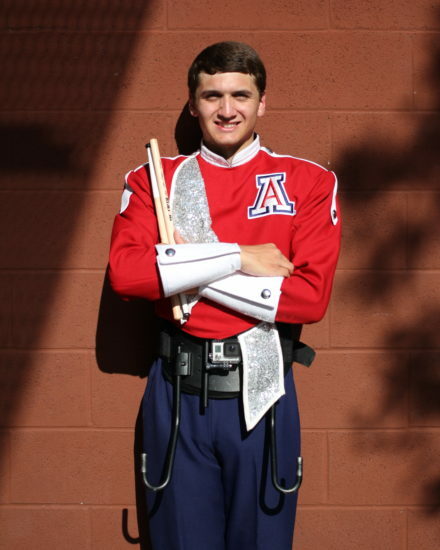 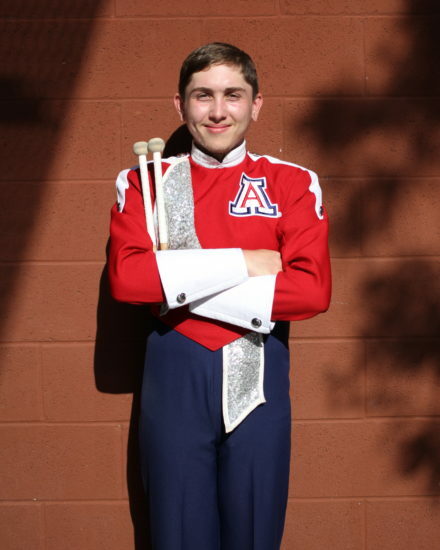 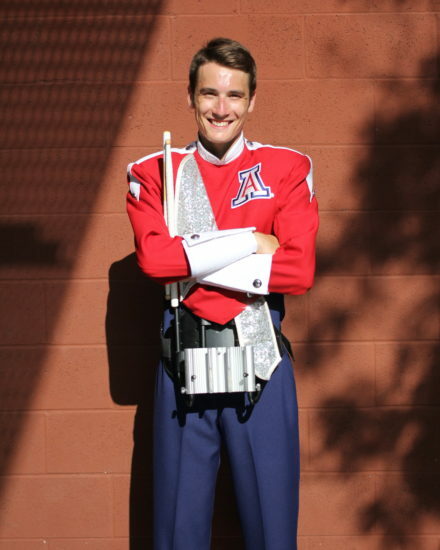 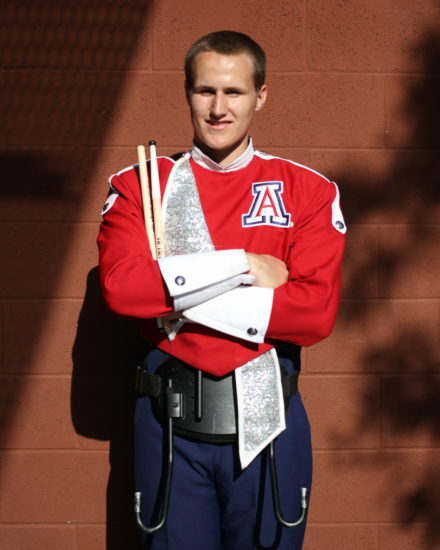 We are the University of Arizona "Pride of Arizona" Drumline. 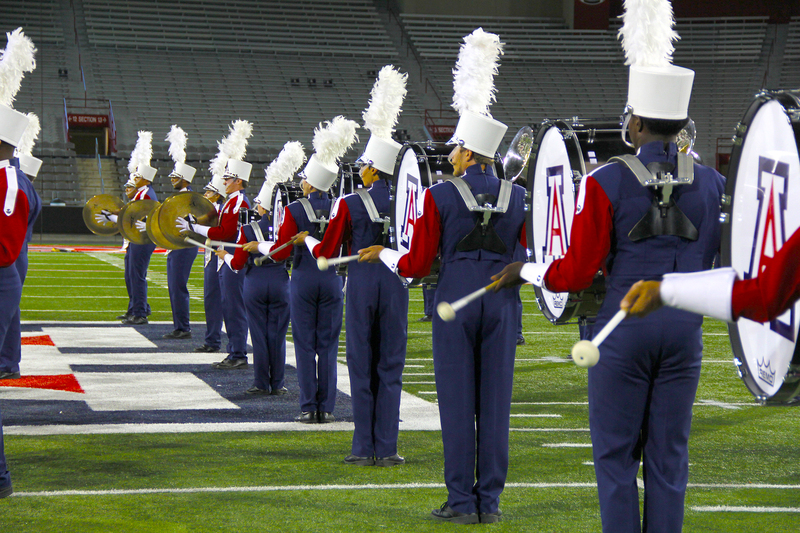 2019 Summer Camps are open to prospective members. 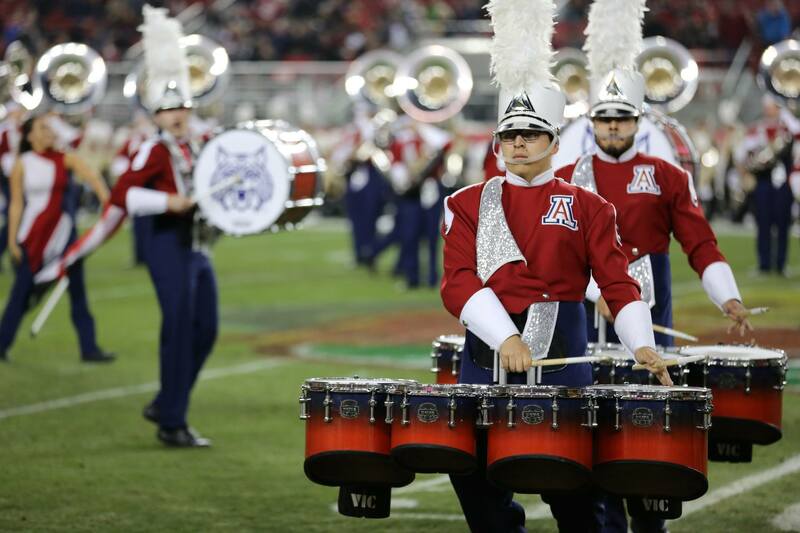 Auditions for the 2019 Drumline are scheduled for August 12.